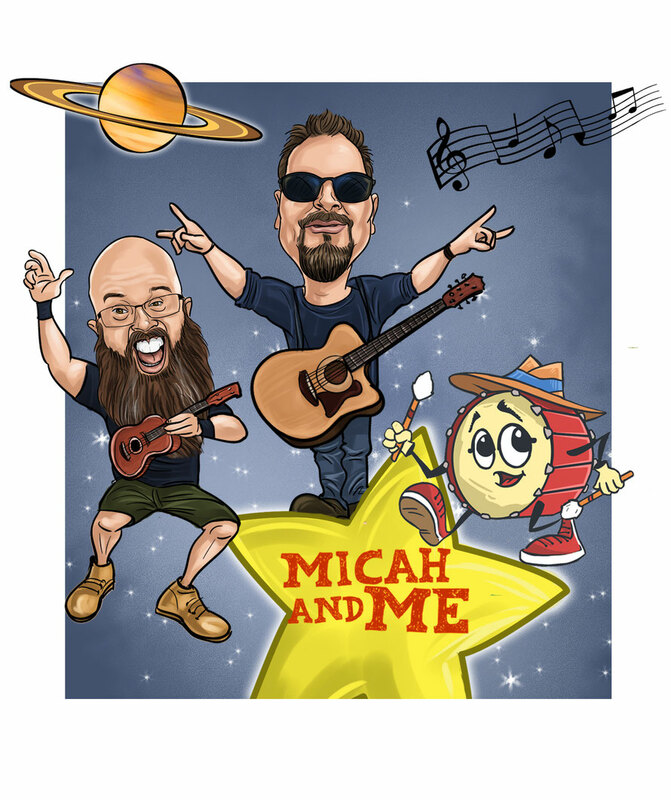 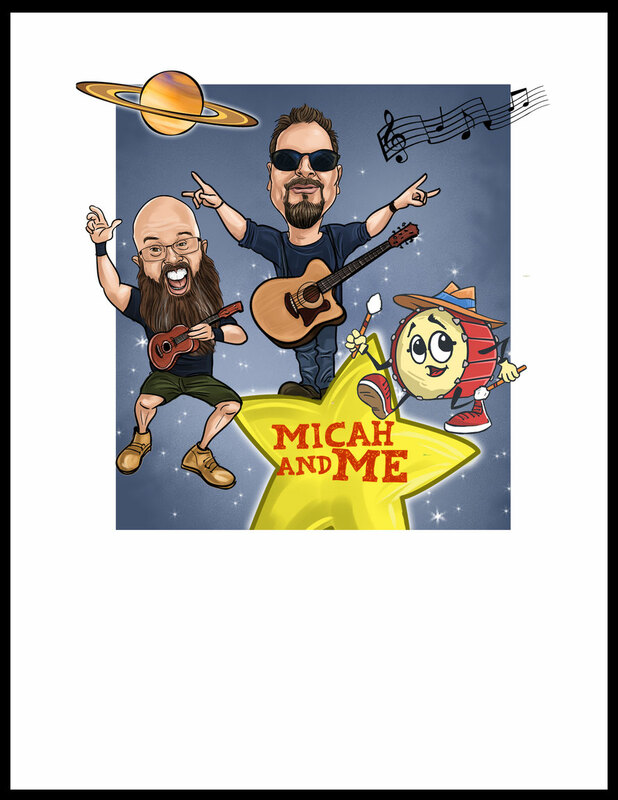 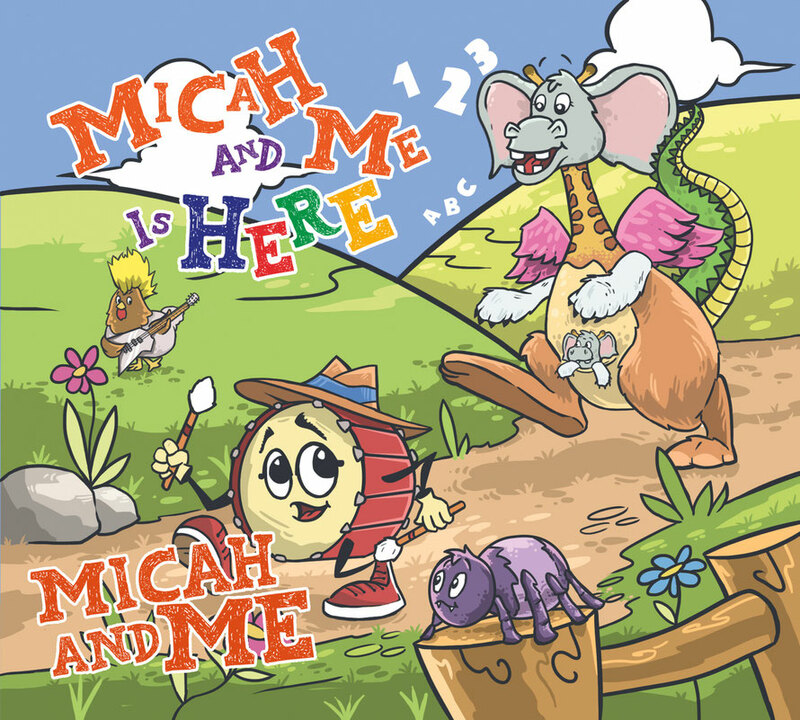 Micah and Me is a Portland, Oregon-based Kindie rock band made of up of stay-at-home dads who write and play music to inspire, excite and engage kids of all ages and the young at heart! 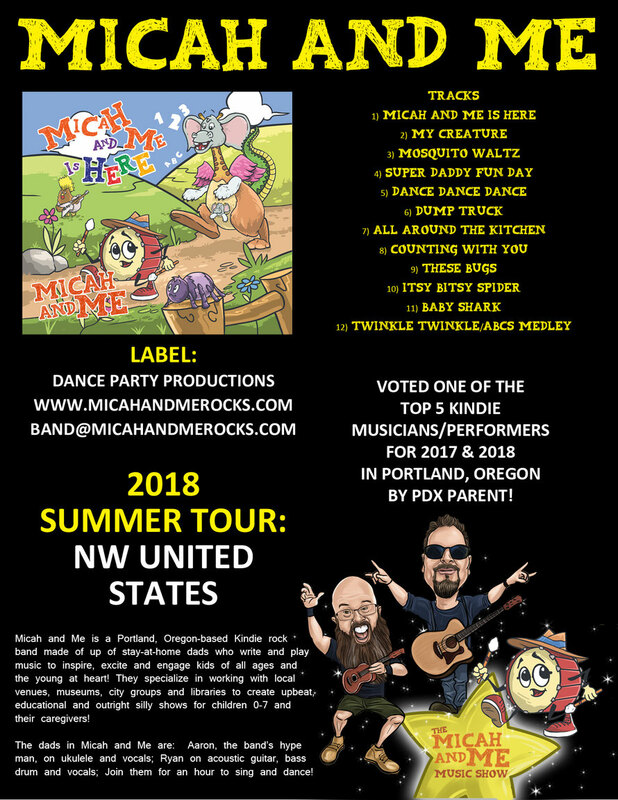 They specialize in working with local venues, museums, city groups and libraries to create upbeat, educational and outright silly shows for children 0-7 and their caregivers! 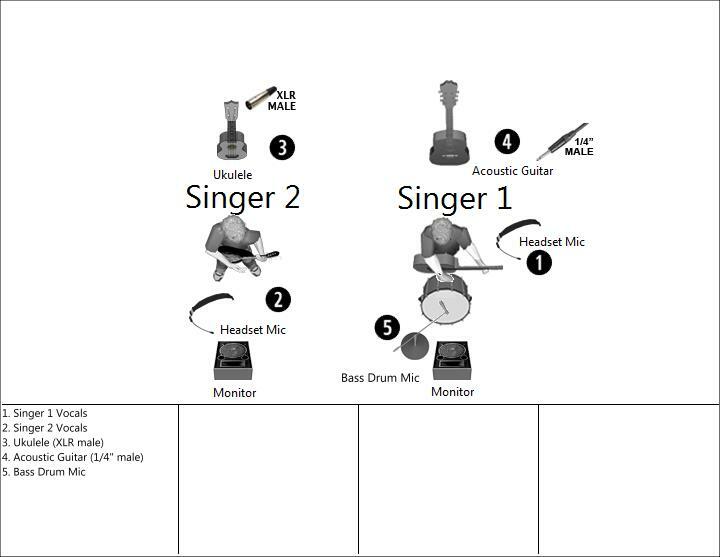 They also present ukulele classes and workshops. 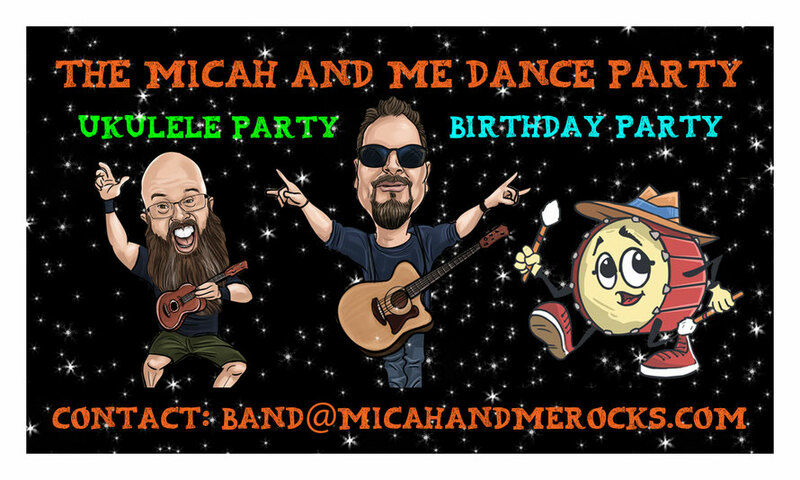 Join them for an hour to sing and dance! 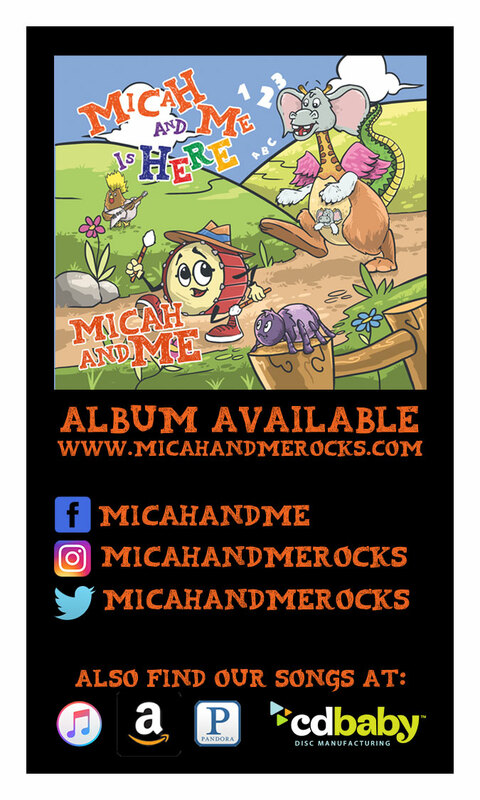 This is dimension is often requested for marketing materials.